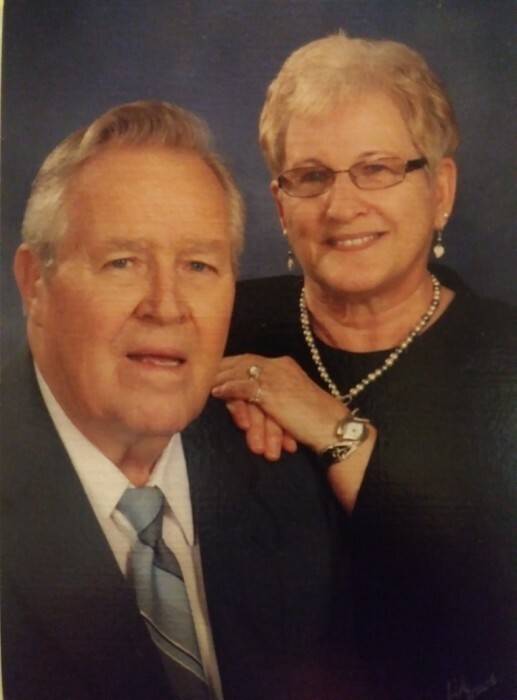 Cowpens, SC: Donald L. Easler, 80, passed away at home surrounded by his loving family Saturday, November 17, 2018. He was the husband of Gail Easler and the son of the late Fred and Rachael Easler. He was a member of Southside Baptist Church, Chesnee. He was a wonderful loving husband, father and grandfather and was a constant source of love and support for his entire family. He loved to fish, and took great pleasure in making people laugh. In addition to his wife Donald is survived by two daughters, Becky Spencer (Ricky) of Cowpens and Shelia Hamilton (Bill) of Cowpens; three brothers Lloyd Easler (Carol) of Spartanburg, Byce Easler (Reba) of TN, and Tommy Easler (Alice) of Simpsonville; two sisters Juanita Wood (Woodrow) of Roebuck, and Inez Green (Warren) of Chesnee. He is also survived by five grandchildren and four great grandchildren with one on the way. He was predeceased by a son, Donnie Easler, and a brother, Jack Easler. The family will receive friends from 2:00pm – 3:00pm Wednesday, November 21, 2018 at Southside Baptist Church. Funeral service will follow at 3:00 pm with Rev. Glen Rusher and Rev. Scott Linnerud officiating. In lieu of flowers donations may be made to Southside Baptist Church, 611 Front Street, Chesnee, SC 29323.